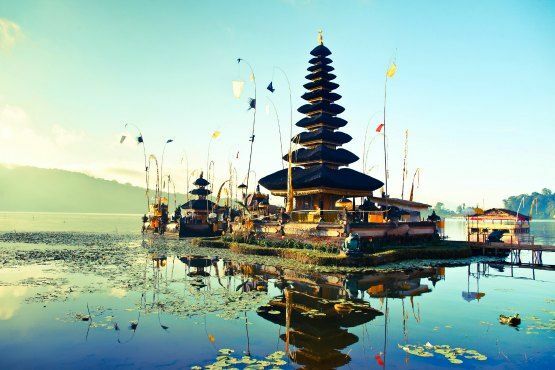 Planning a holiday to the beautiful island of Bali and looking for the best things to do in Bali? Here are tips on how to have the best holiday! 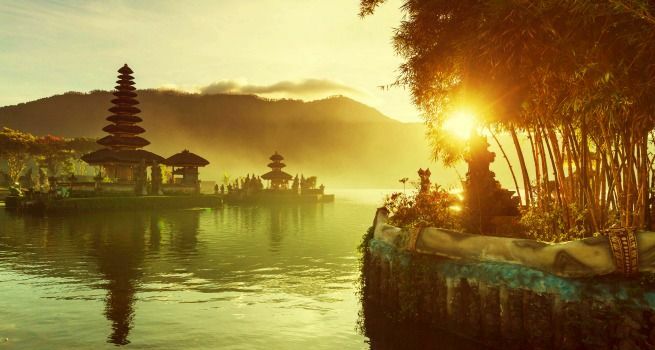 Bali is an Indonesian island that is full of culture, stunning scenery, beautiful beaches, food and shopping. Its diversity is what makes it such a great holiday destination. 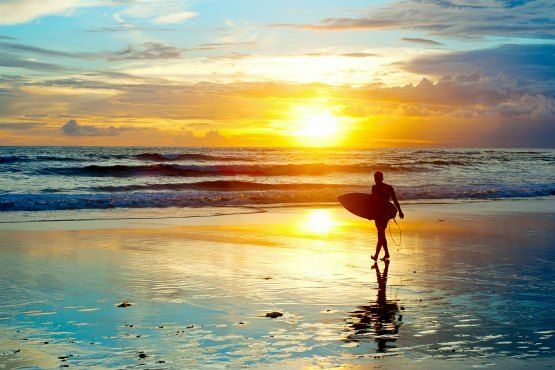 Surfers have long been coming to Bali for its incredible surf breaks, shoppers and foodies love Seminyak, couples can enjoy a romantic 5 star honeymoon and families have a range of options for a relaxing family holiday. Check out our mini travel guide to Bali! 2.0.1 Looking for the bets places to stay in Bali? 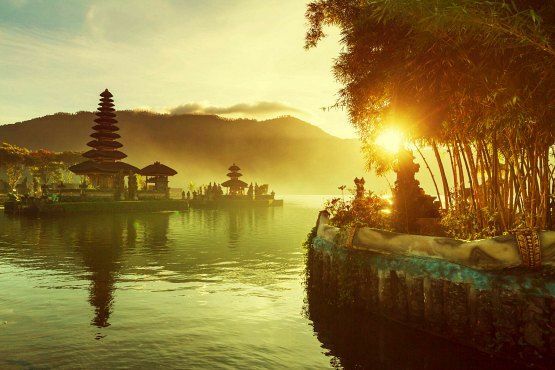 The weather in Bali is generally warm and tropical with the seasons split into the dry and wet seasons. The dry season is from May to October with less rain than in the wet season from November to April. The wet season often means bursts of heavy rain but these clear quickly so can still be a good time to visit. 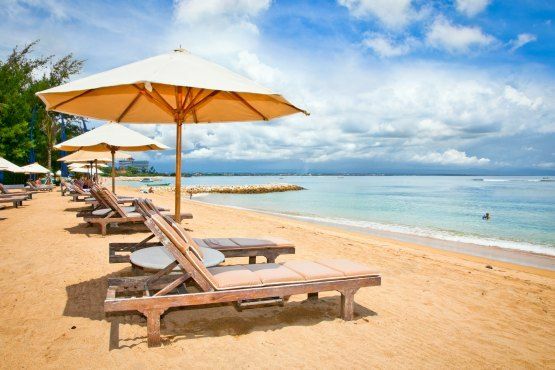 May, June and September are our favourite months to visit Bali due to great weather and better prices for accommodation. The best way to travel to Bali is by plane. 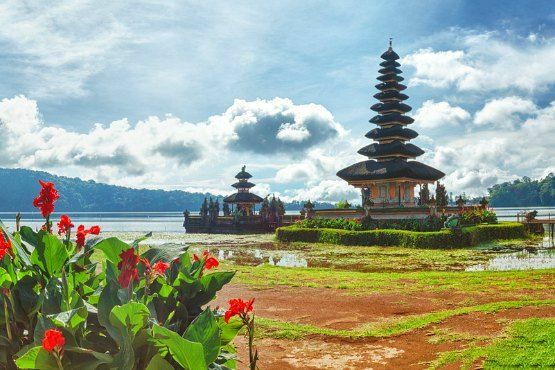 Direct Bali flights can be found from Europe, Asia and Australia. Many hotels and villas will offer airport transfers as part of their accommodation packages and is a great option for first time travellers. Taxis are readily available at the airport and have set prices to different parts of Bali but be aware that at peak times these prices may be more. After clearing customs, you can exchange money which is a great idea to pay for your transport. You walk through duty free and the taxi counter is next to the information desk. You state your destination, they will give you a quote and a ticket with your taxi number and price that you need to pay the taxi driver direct. Your taxi driver will be at the counter and direct you to his taxi. Organising private drivers is also an option and can often work out cheaper as the taxis. One of the best ways to travel short distances around Bali is Bluebird Taxis. 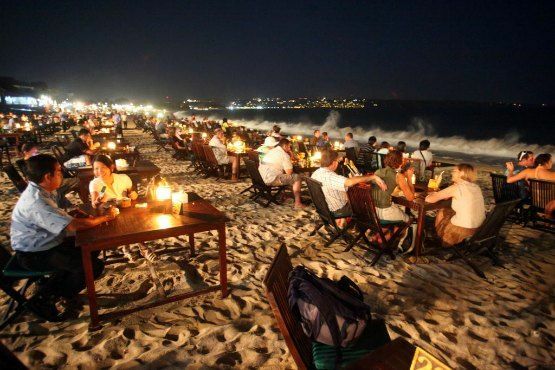 They are metered and are easy to find in the tourist areas of Bali. They can drop off at the airport but not pick up. Having your own driver with a van is great for day trips in Bali. 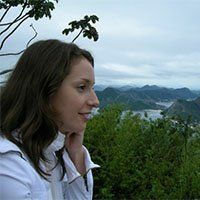 They are often very knowledgeable of the different areas and for a set price will show you around the island. Be sure to get recommendations as some drivers, especially the ones trying to get your business on the streets, will take you to places that they receive a commission from. If you aren’t wanting to visit silver shops or other tourist places, be sure to make this clear from the start. It is available in some areas of Bali but is not particularly common. It is banned in certain areas like Canggu and Batu Belig. Looking for the bets places to stay in Bali? 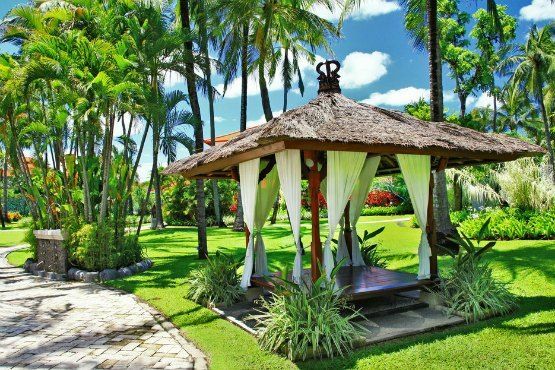 The south of Bali has a range of different accommodation options to suit all travellers. 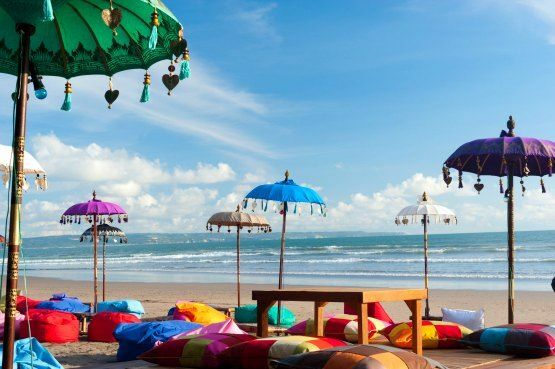 Seminyak/Canggu is known for food and shopping, Kuta/Legian for market shops, western style malls and waterparks like Waterbom, Jimbaran/Uluwatu for 5-star resorts and stunning sunsets, Nusa Dua for huge luxury and family friendly resorts and Sanur for its laid-back vibe and beautiful sunrises. 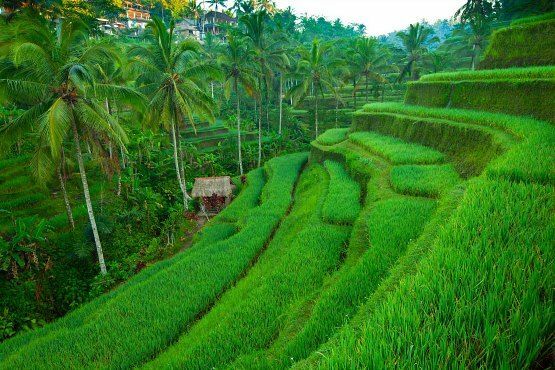 In the centre of Bali, you will find the cultural hotspot of Ubud with its art, temples and stunning landscapes. East and North Bali is best for a quiet relaxing getaway. Want to treat yourself? 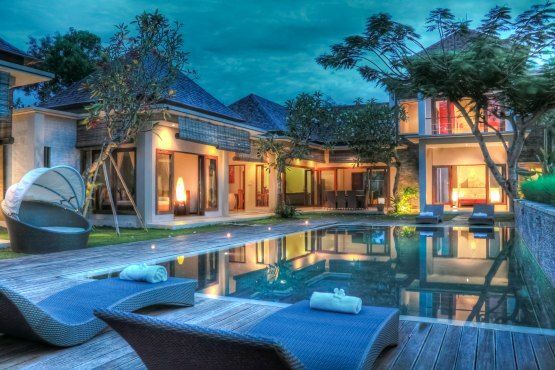 Here you have the best luxury hotels in Bali. 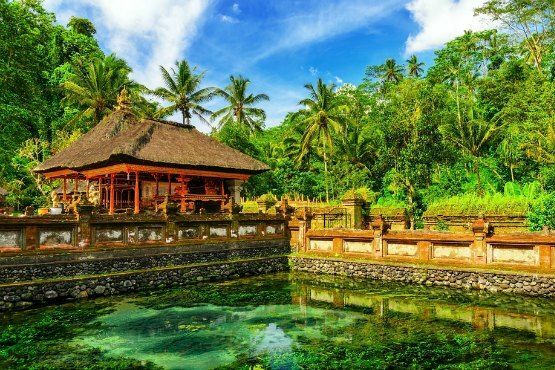 For a picture-perfect Instagram photo, you must visit Tegallalang, a 7km stretch of road north of Ubud. It does get quite busy but the views are worth it. 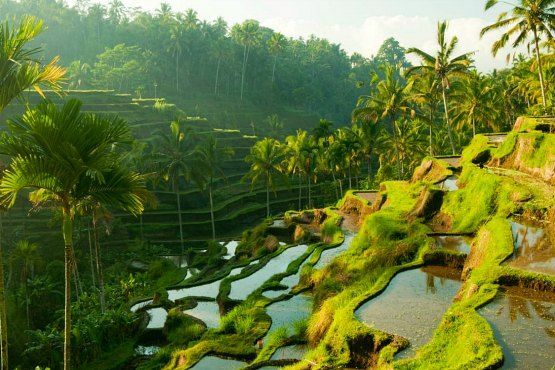 For a quieter, more laid-back location to view beautiful rice terraces, visit Jataluwih in the Tabanan region of Bali. It is approximately a 1.5 hr drive from Seminyak but worth the drive. 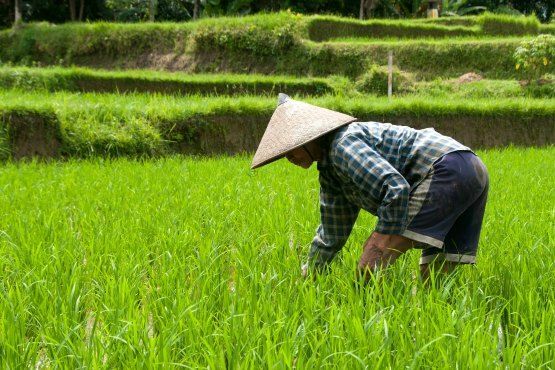 Between February and April, the rice will be lovely and green with harvesting usually occurring in June. 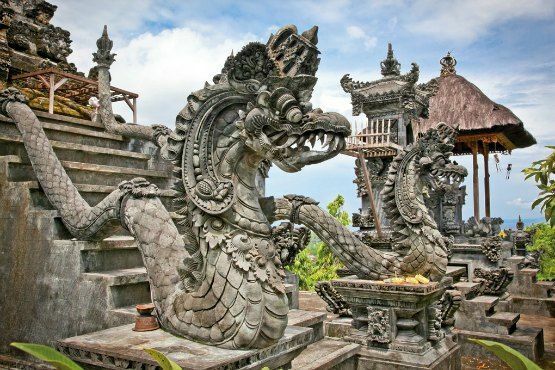 There are many temples all over the island of Gods and visiting a temple is one of the best things to do in Bali. In many villas and hotels, you will witness the daily offerings and is a great insight into the Bali culture. 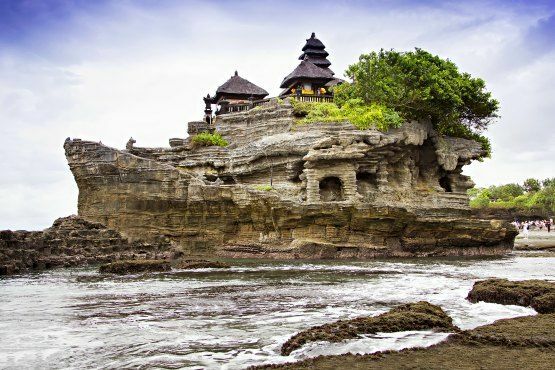 Tanah Lot Temple overlooking the Indian Ocean is a popular tourist spot and if you are after a quieter temple to explore check out Besakih Temple which is Bali’s largest and holiest Hindu temple. 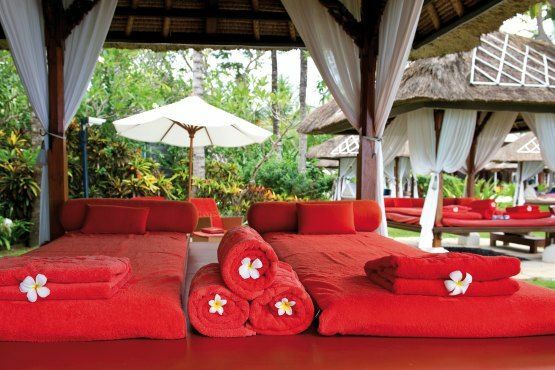 Bali is known for cheap massages on the beach and it’s a must thing to do if you travel to the Island of the Gods. These are easy to find along the tourist beach areas of Kuta, Legian and Seminyak. If a more upmarket massage is more your thing, there are amazing day spas including Karma Kandara Spa with its amazing couples massage room set on a clifftop overlooking the ocean. Perfect for a healthy travel holiday! 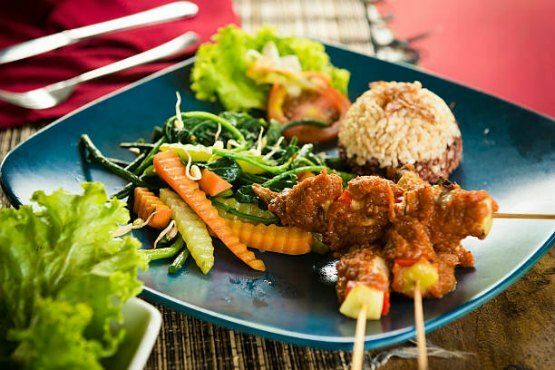 After indulging in the delicious food of Bali you may want to try out cooking it yourself. 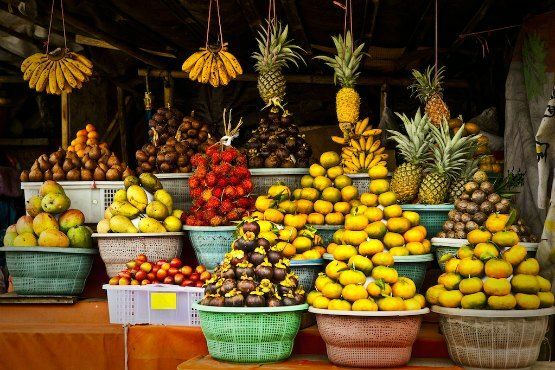 There are excellent cooking schools that often include a tour of the local markets. Around Ubud is where you will find most of the schools where you can learn the process of cooking Indonesian Food. 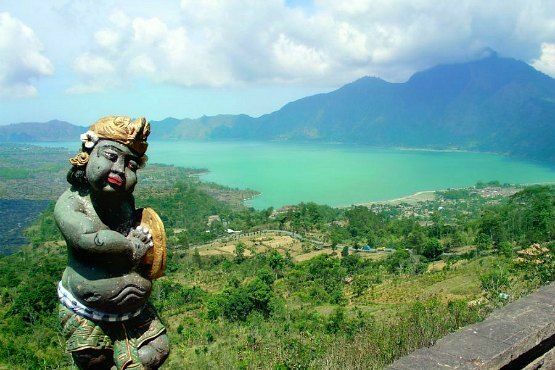 Bali has a range of mountains that are made for climbing. These aren’t just any mountains but volcanoes with stunning craters that will have you taking many photos. The easiest volcano to climb is Mt Batur which can take from 1.5-2.5 hrs to climb. A sunrise trek with a guide is the most popular with a 2am rise for a 4am climb. It is rocky terrain but most people with a slight degree of fitness can accomplish this climb. Mt Agung is a different story, it is kept for more serious climbers who enjoy a challenge. As you descend the clifftops of Ayana Resort to the waiting Rock Bar below, you can tell you are in for a treat. 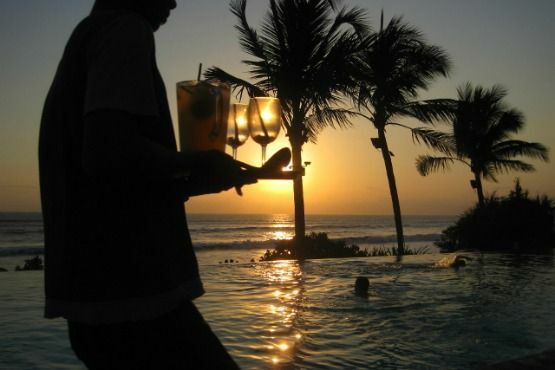 Stunning sunset views with a fabulous cocktail list make it a must of things to do in Bali. Get there early to beat the crowds or better yet, stay at the Ayana Resort to score the best seats. 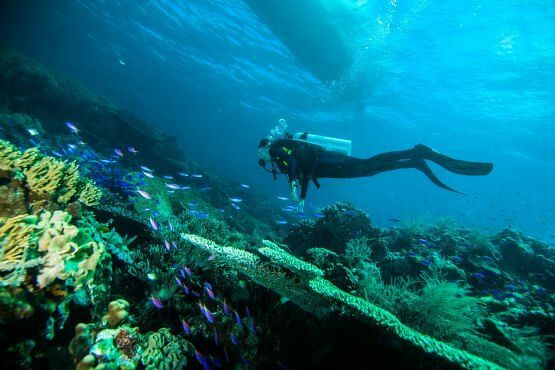 Bali has fantastic diving for all abilities and the areas of East Bali Tulamben and Amed are well known for great dive spots as well as snorkelling. 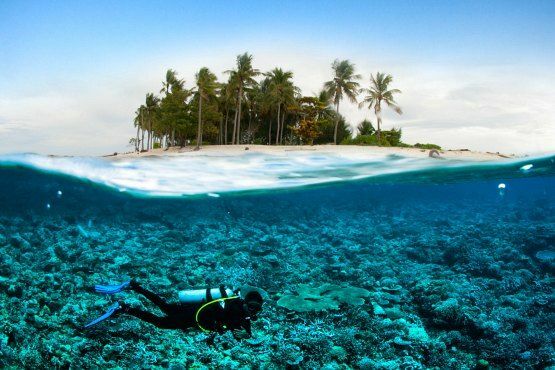 In north west Bali, you will find stunning coral shows at Pemuteran and Menjangan Island. 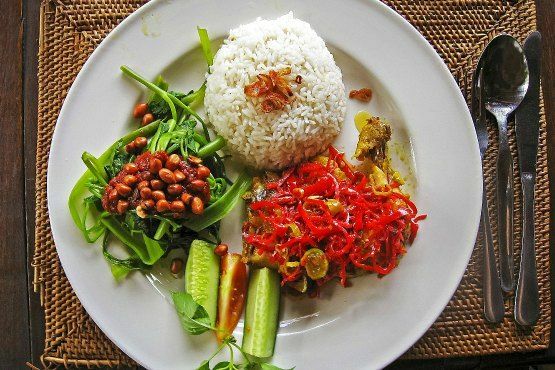 The Seminyak food scene is one to rival the best restaurants around the world. Combine stunning décor with food, Bali restaurants like Mamasan and Movida will leave you wanting more. The best boutique shopping can be found in Seminyak. Top fashion designers call Bali home and homewares are plentiful too. Just make sure you have enough luggage allowance for the way home! If you are looking for market style shops, head to the streets of Kuta and Legian where you will need your best haggling skills. For fun with friend’s head to Seminyak for cocktails and dancing. Motel Mexicola is a fun spot to dance the night away and then you can head to the Kuta nightclubs if you are looking to party all night long. One of our favourite things to do in Bali is visit a beach club to watch another stunning sunset that Bali is well known for. Potato Head and Ku De Ta in Seminyak are worth a visit as is Finn’s beach club in Canggu. If you are planning a holiday to Bali, I hope this mini guide helps you. Enjoy your holiday in paradise! I’ve asked Kate from Rolling Along with Kids to spill her secrets on this stunning place in Indonesia. 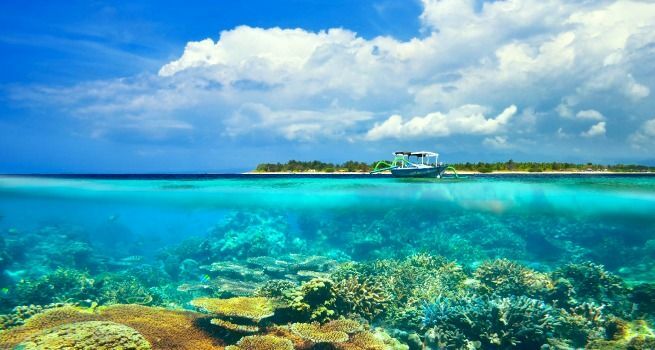 You will find in her blog all the things they love to do, where to eat and where to stay in Bali, specially for families with kids. Great post! Now I really want to visit Bali! Bali seems great fun! Im yet to go there but it is on the top of the list. Specially wanted to go an experience the Hinduism there, curious how it has evolved independently from India.